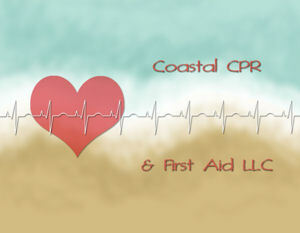 Coastal CPR & First Aid, LLC is a small woman-owned business providing CPR AED, BLS, First Aid and Safety instruction. My DUNS # is 07-925-2004. I am registered through the NH Government Contracting Assistance Center (NH GCAC). 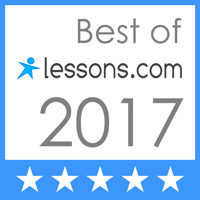 In addition to teaching for my own business and training center, I am also available to teach for other training centers, organizations, municipalities, and government entities. If you are a training center or site with a client in my geographic area I can provide your course for you. Organizations, government agencies, municipalities can contact me for bids/quotes, or to schedule a class. In general I only teach and travel within a 40 minute radius of the Portsmouth, NH 03801 area. Requests to provide courses outside of this area will incur additional charges for gas, mileage, tolls and my time to drive. 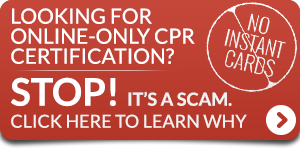 Please contact me via email at info@coastalcpr.com to discuss your organization’s course needs.